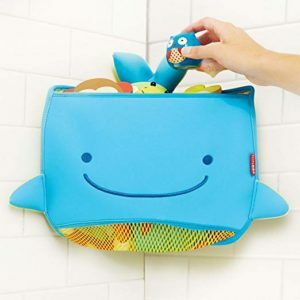 Skip Hop Moby Bath Toy Organizer For Babies And Toddlers, Corner Bath Tub Storage, Blue is now available at Amazon.com for just $7.92 (REG $15.00) (As of 15 April 2019, 13:11 PST – Details) with $7.08 (47%) Savings. 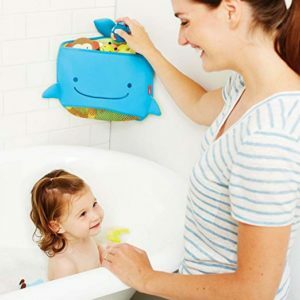 Keep bath toys high and dry with our corner-fit storage bag! Nobody puts Moby in the corner-until now! 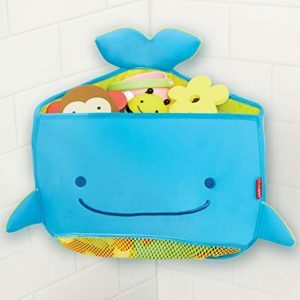 With a space-saving corner design, our easy-to-clean bath toy storage bag keeps toys organized and out of the way. 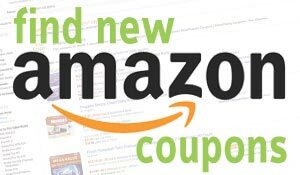 Plus, it fits tons of toys to provide oceans of fun for kids. 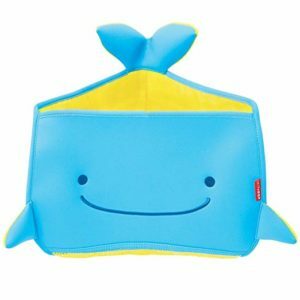 Nobody puts Moby in the corner until now! 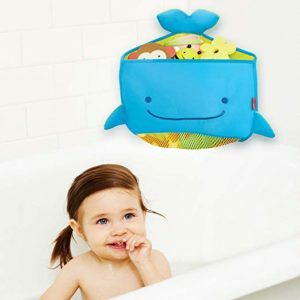 With a space-saving corner design, our easy-to-clean bath toy storage bag keeps toys organized and out of the way. Plus, it fits tons of toys to provide oceans of fun for kids.